Looking for an entry-level python course? Python is a high-level programming language that has recently gained a lot of popularity among the professionals working in digital. No wonder, more people are getting interested in learning it and using it to complete various tasks. 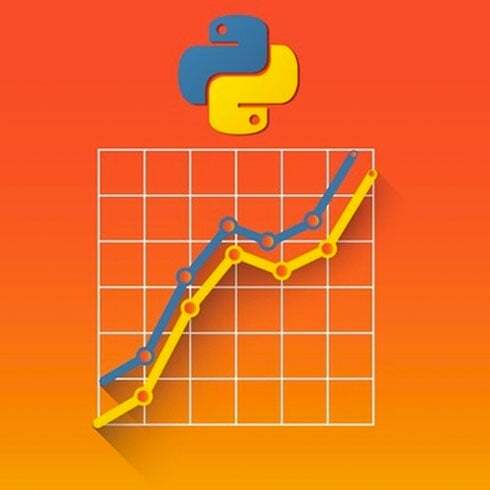 Whether it’s web development, data analytics or game development – you can do all that with the help of Python. So, if you’ve set your mind on becoming a Python programmer, take a look here! Which Python Course to Choose? Delivered to you on courtesy of StoneRiverLearning.com, the Python Programmer Bundle will exceed all your expectations! First of all, you get a $185-worth for an extremely affordable price. So, make sure to use the MasterBundles deal while it’s still HOT! 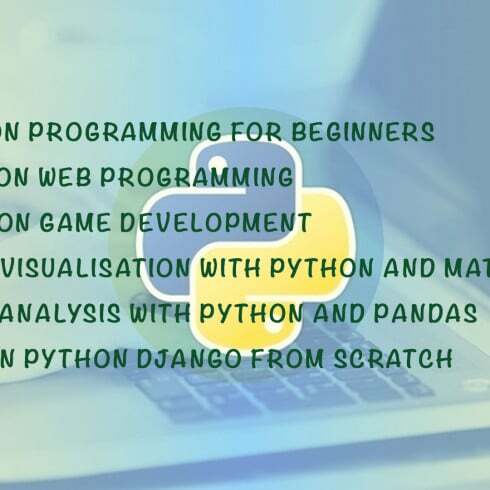 Secondly, you get a versatile pack of courses for entry-level learners to get introduced to the nuances of Python programming. Owing to the video format, the information is easy and convenient to learn. In total, you get 249 videos, so feel free to study at any time! 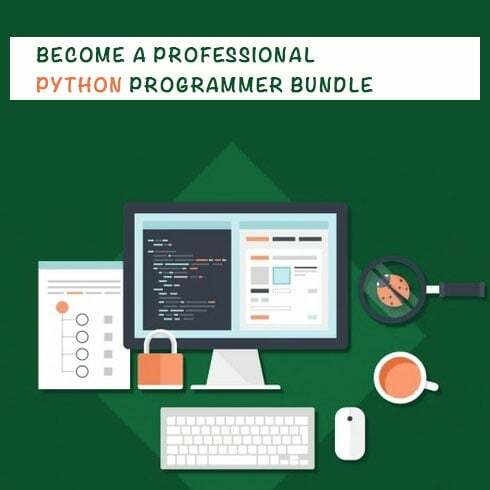 Become a professional programmer using this Python course bundle!